This used 18″ Bates Isabell is in excellent condition and is for sale at Saddler’s Row in Palatine IL. 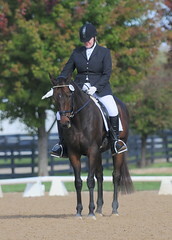 It took me a while to find the perfect saddle for my OTTBs, and here it is – my beloved Bates Isabell. It does not fit Fred, who is a draft cross and requires an extremely wide tree. However, if you’re looking for a saddle that accommodates a wither for a horse with a more normal width, take a look at the Bates Isabell. Specifically, my Bates Isabelle, which is now consigned at Saddler’s Row in Palatine, IL. I really can’t overstate how much I’ve enjoyed this saddle, and how sorry I am that it just didn’t work for my new extra-wide horse. In addition to being the most soft, grippy and comfortable saddle I’ve ever sat it, I also really appreciated the fact that it’s super adjustable, featuring both the Easy Change Gullets and the Easy Change Risers. The Bates gullet system is well known, but the Risers are a more recent innovation, and I loved the options they gave me. 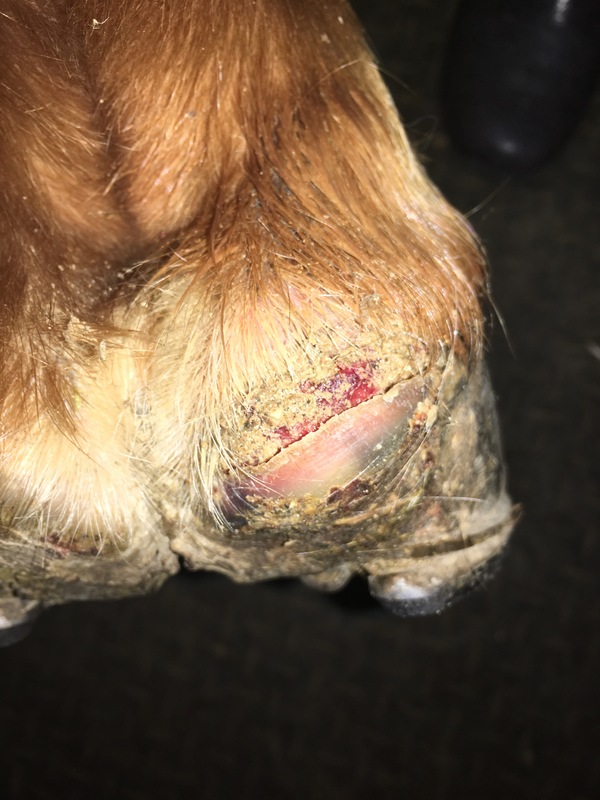 It’s amazing how much impact a tiny change – adding or removing a shim that changes the saddle fit by mere millimeters – can have on the way your horse goes, but I am here to tell you – the Risers are a genius invention. 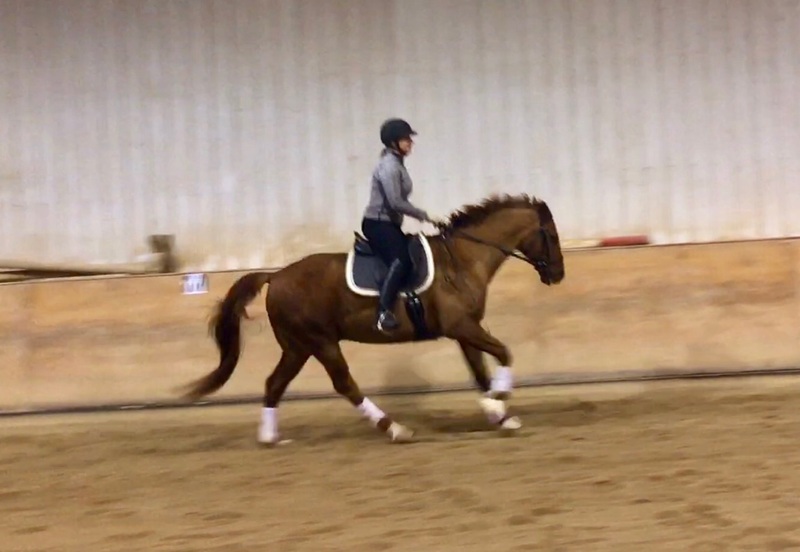 Instead of trying to “pad up” a saddle that doesn’t quite fit, adding the Risers – which fit between the saddle and the panels – creates a streamlined way to make the changes we all need from time to time, as our horses’ shapes change. Need to raise the cantle, level the panels or lower the pommel? Need to fill in those gaps on the side of the withers? No problem. The Risers enable you to do that easily, so you’re not messing around with folded towels or a plethora of pads and shims and whatnot. I simply can’t say enough good things about the Riser system. I also love the way the Isabell puts the rider in a balanced, rock-solid position. No chair seat here – you will be on your seatbones, in good shoulder-hip-heel alignment, which comes in dang handy when riding a spook. If you are balanced, spooks aren’t nearly as scary. This I know from considerable experience. Anyway, my beautiful saddle is in great condition and was meticulously cared-for and stored out of the elements in a heated tack room. It is just a couple years old, an comes with both the large and small Bates Flexiblocks, which attach by velcro so you can move (or remove) as you prefer. 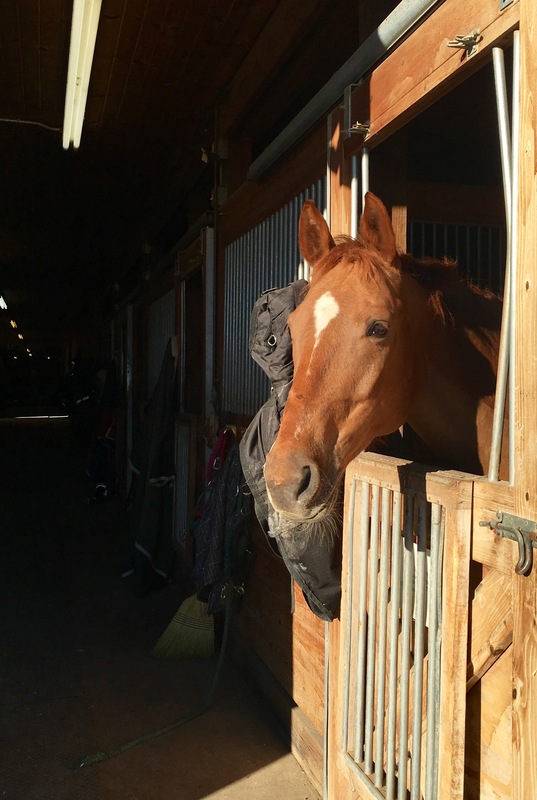 Saddler’s Row takes credit cards and also has a generous 7-day trial, so you can get a few proper rides in and decide whether or not the saddle really works for you and your horse.